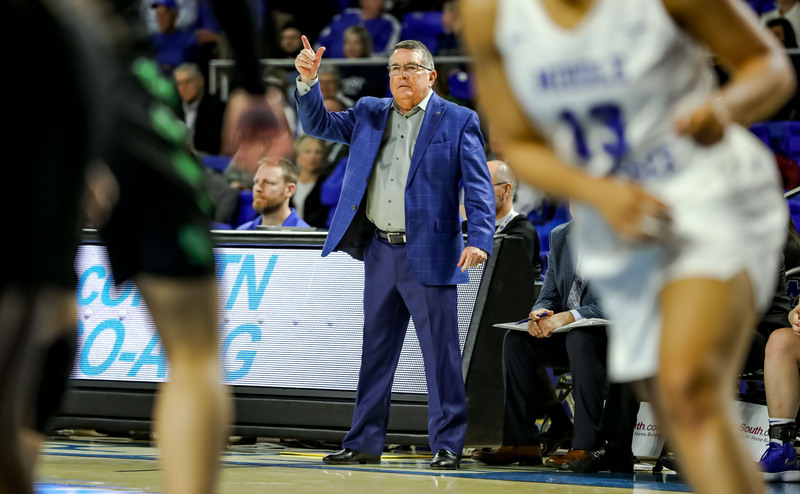 Rick Insell became MTSU’s all-time winningest basketball coach Saturday evening after the Blue Raiders’ 61-46 win over North Texas at Murphy Center, passing former men’s head coach Kermit Davis. 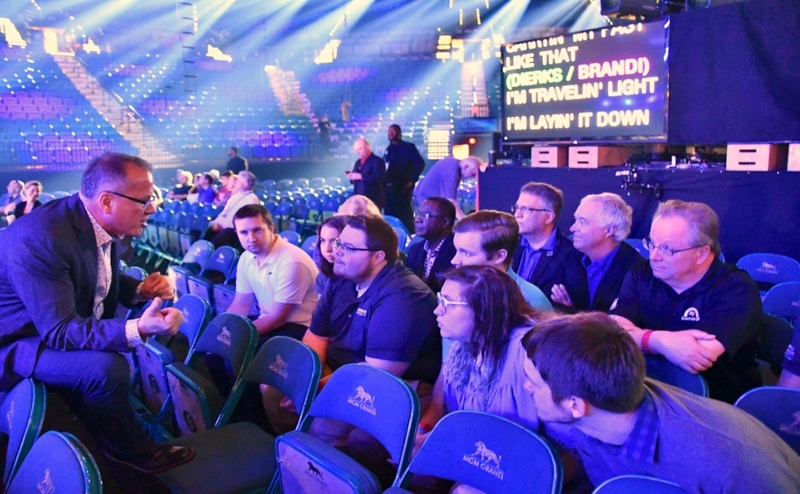 The win is another in a long line of signature wins and notable benchmarks reached over the decade and a half reign for Insell in Murfreesboro. 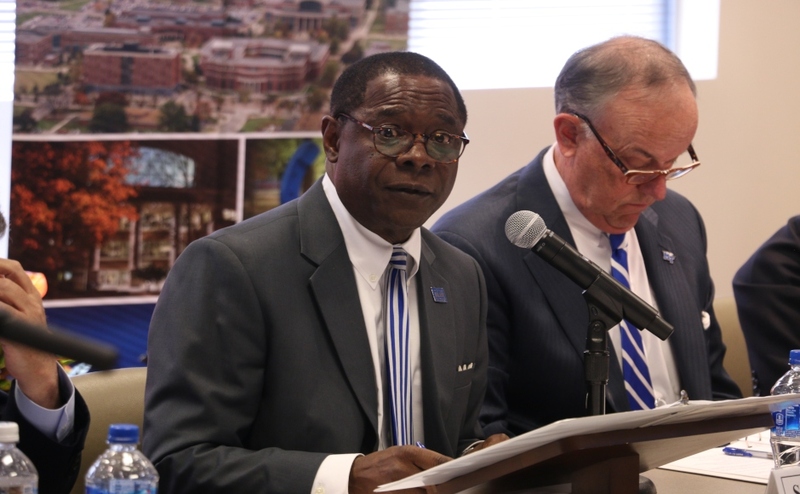 “I’m very happy to have 333 wins here, but I’m more happy for our young ladies who have won championships and left here with rings and diplomas,” Insell said. 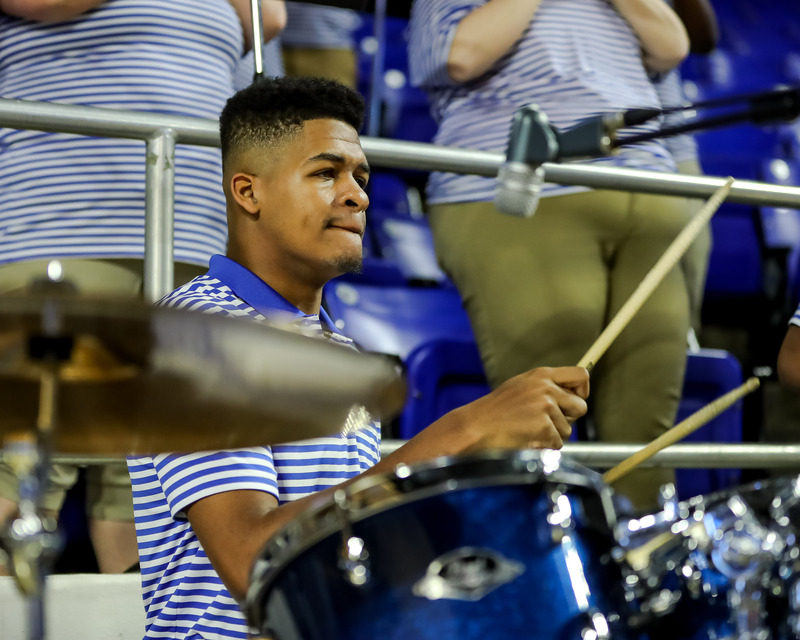 But the win was not handed to the Blue Raiders, as the Mean Green bogged down the first half of action with its signature hard-nosed defensive style of basketball. Both teams shot around 25 percent in the first half with Alex Johnson having to serve bench minutes after picking up two quick fouls midway through the first quarter. 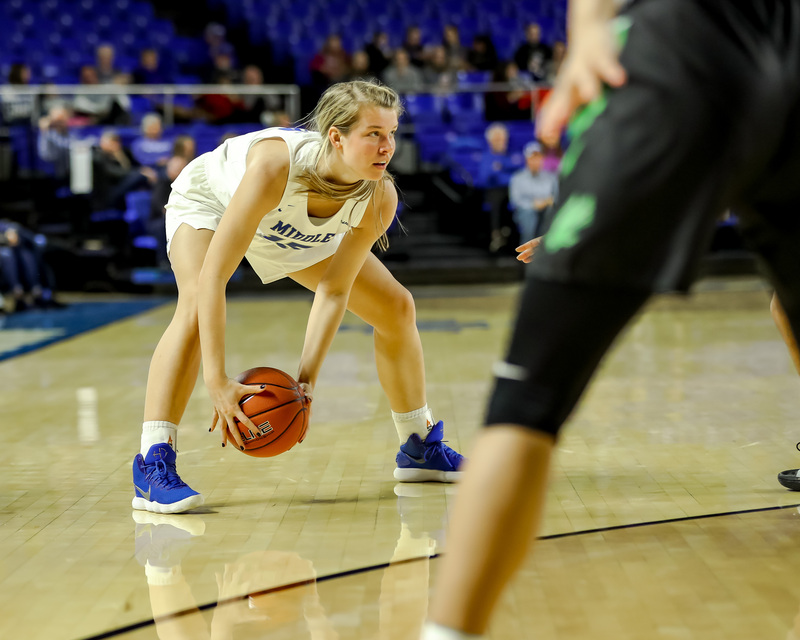 The Blue Raiders swiped nine steals to keep the score at a measly 19-18 in favor of MTSU following 20 minutes. 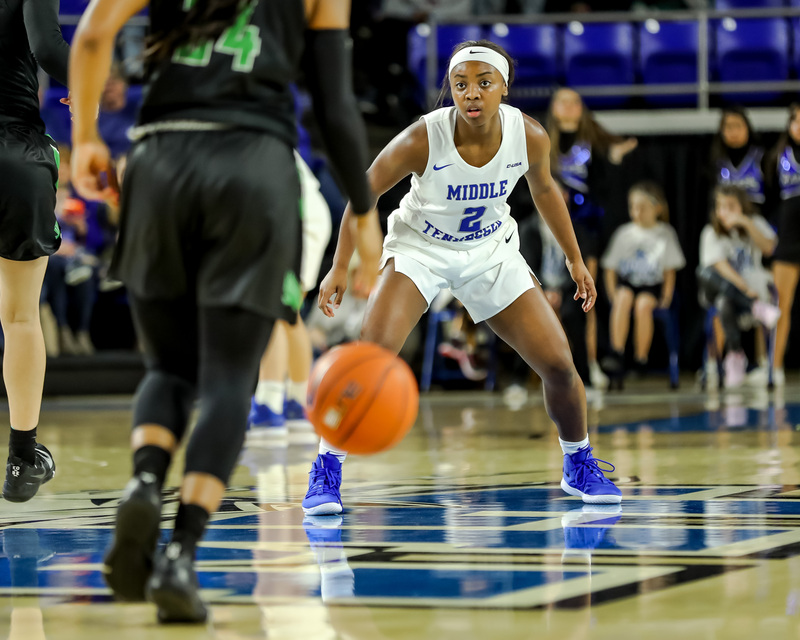 The senior leadership steadied the ship in the second half as A’Queen Hayes tallied 22 points, seven assists and nine rebounds, while Johnson finished with 19 points overcoming early foul trouble. Anna Jones pooled in with 10 points and five rebounds. 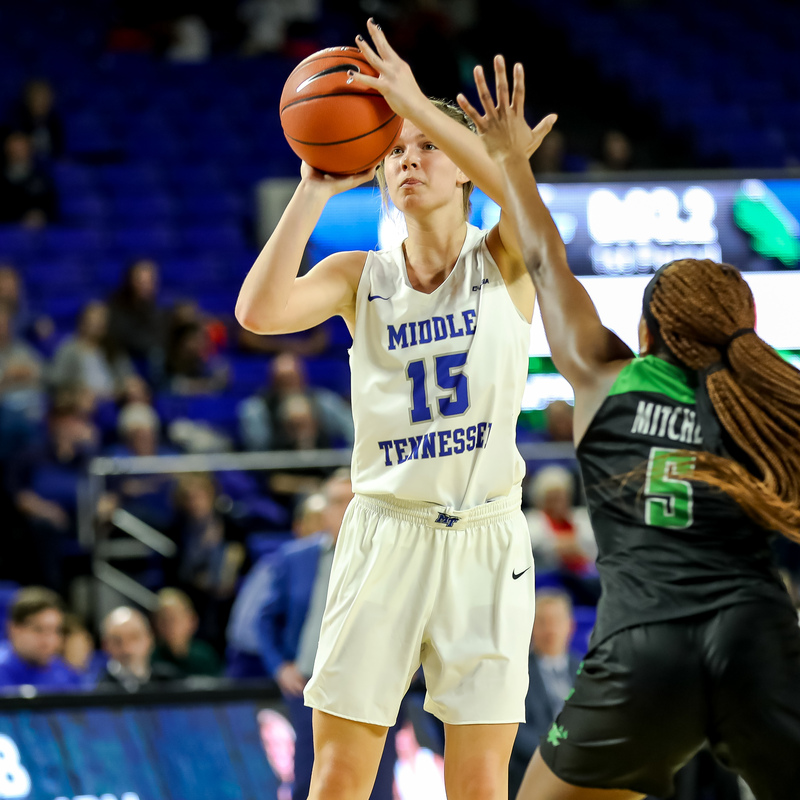 The Blue Raiders finished with a 17-5 spurt to open the fourth quarter to put away the Mean Green and finished the second half shooting 52 percent from the field. 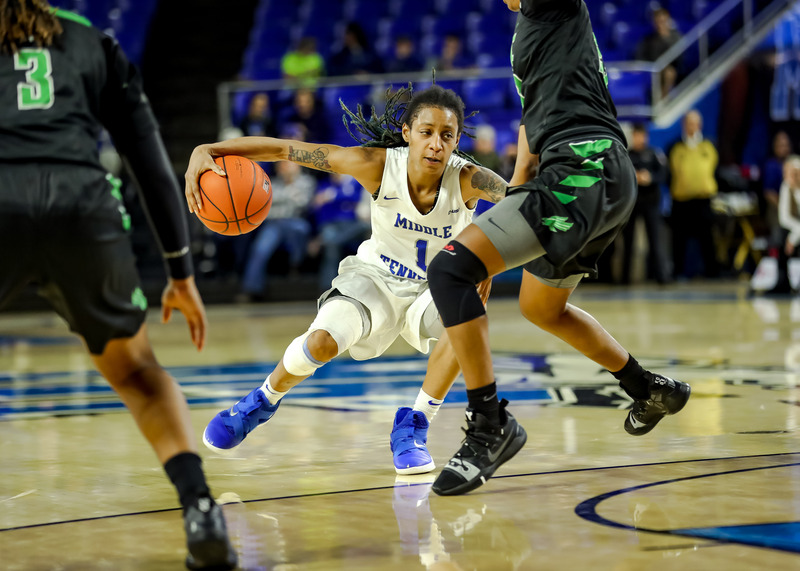 The win improves MTSU’s record to 16-5, 7-1 C-USA and second in the standings behind Rice. 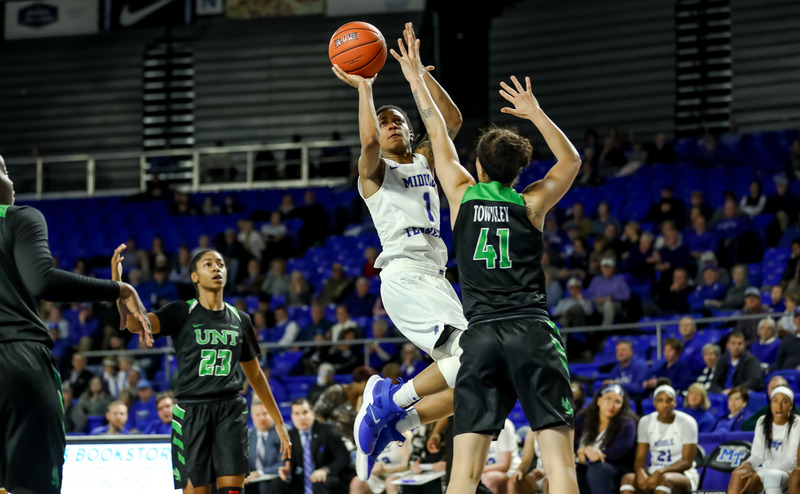 MTSU will host UAB on Feb. 2 at home in a tangle between two of the top teams in Conference USA. “We are all looking for a rematch. 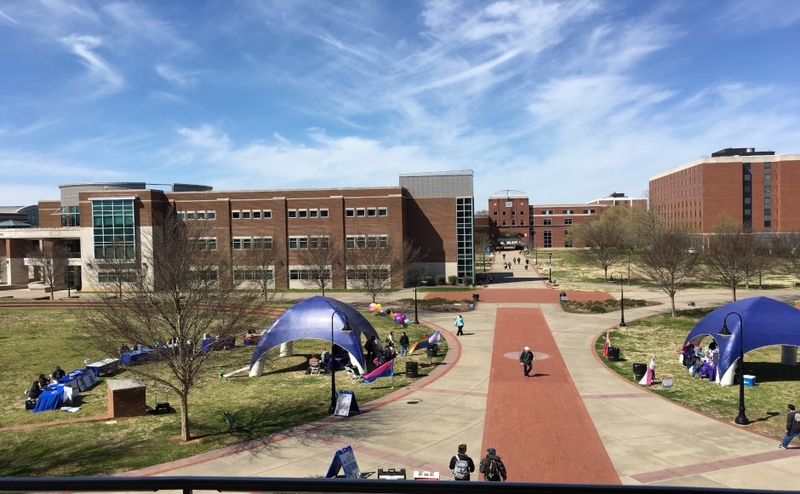 (UAB) are coming in like every other team hungry to win, but we have to match them and punch them in the mouth,” Johnson said. “We’re out to win the conference. 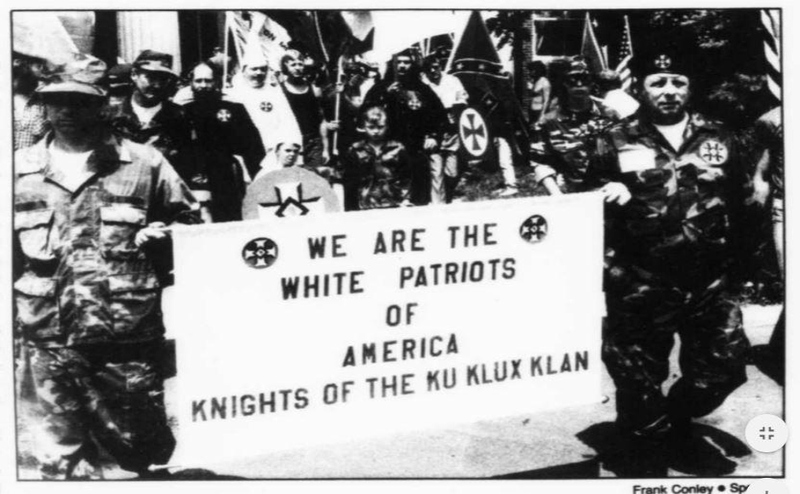 We ain’t quitting. 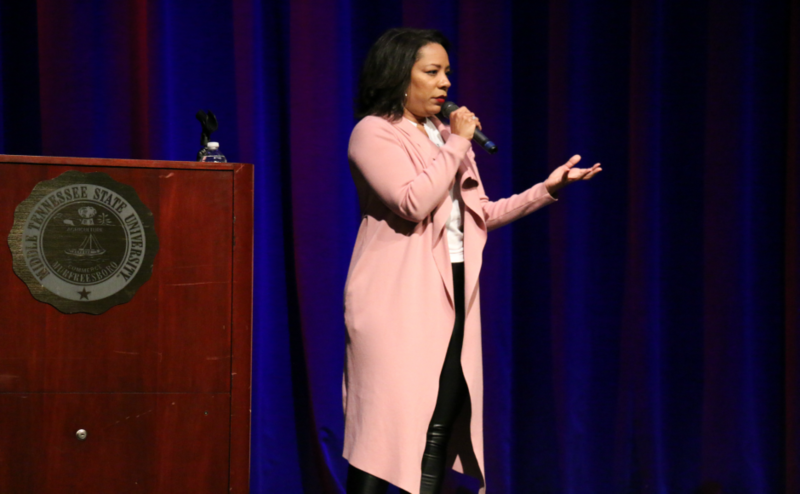 Lady Raiders don’t quit,” Insell said.